VANCOUVER FILM. 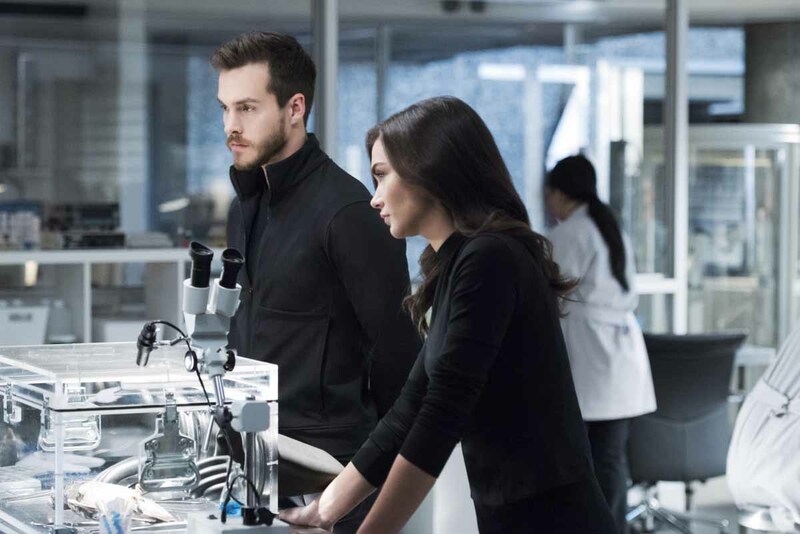 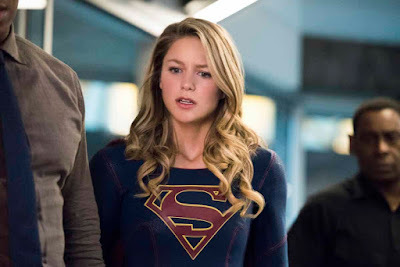 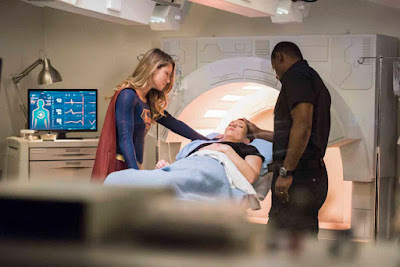 NET: "Supergirl: Of Two Minds"
"...'Supergirl' (Melissa Benoist) and 'Imra' (Amy Jackson) have different ideas on how to stop the third 'Worldkiller', known as 'Pestilence'. 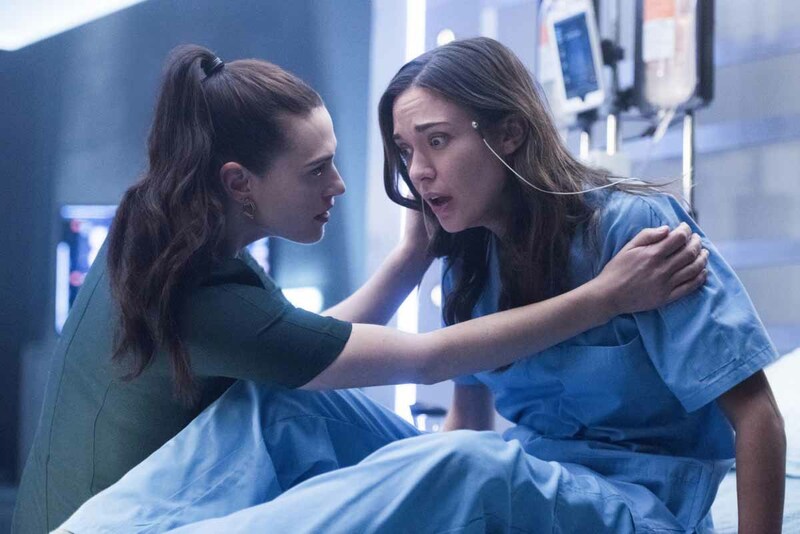 "However, when both 'Alex' (Chyler Leigh) and 'Winn' (Jeremy Jordan) are seriously injured by Pestilence, Supergirl and Imra team up to stop the destruction..."